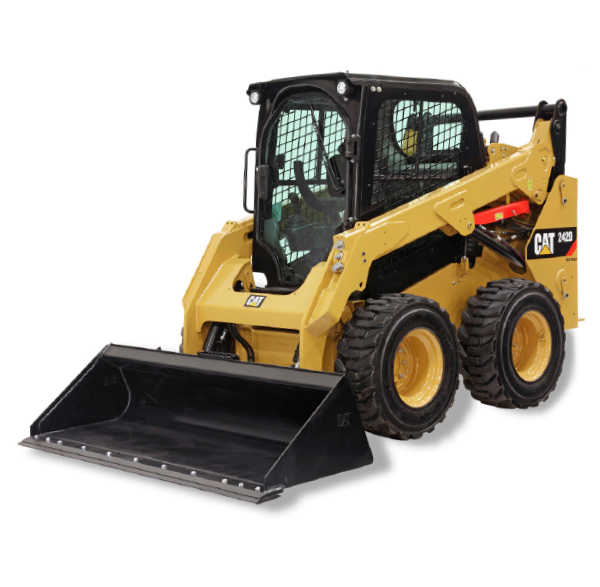 There are reasons that farmers, landowners, and just about anyone with livestock are picking up skid steer loaders to use around the acreage—they are nimble, easy to master, and with the wealth of accessories and attachments available, can do about anything that needs to be done. Scrape manure? Dig postholes? Level land? Feed animals? Check, check, check, and check. 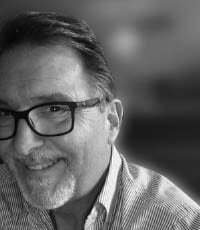 Check out some of these great skid steers—abbreviated SSLs, in the biz—and you’ll wonder how you ever lived without one around the acreage. 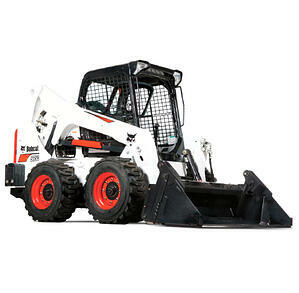 The John Deere 314G skid steer is equipped with manual controls and is easy to operate and own. Customers helped design the G-series, with four models under 6,500 pounds so they’re easy to transport, easy to operate, and easy to service. The 49 hp 1,750-pound ROC 314G is full of simple, reliable, customer-requested features. Its vertical lift boom design provides great lift height, stability and versatility for rental operations. The G-series also boasts a new cab design, decreased noise levels, and proven reliable FT4 engines. Powered by a 74 hp FPT engine, the L228 is ideal for lifting and hauling large round hay bales or bucket loads of material. With a lifting force of 6030 lbs., and bucket breakout force of 8620 lbs., the L228’s GlideRide option makes moving heaving loads easier on the operator and the machine. A larger front door design, thinner side screens, and larger rear window provide excellent visibility. A flip-forward cab and heavy duty rear door allow easy access to all ground level maintenance points. This 73 hp SSL is a multipurpose tool for moving bales, cleaning pens, feeding animals, plowing snow, clearing brush, moving palletized material, or digging and leveling. The Cat 242D is designed for long days, with a sealed and pressurized operator station with an available heated, air suspension seat. Operators can work in tight spaces or around animals with the excellent sight lines from the seat combined with the rear view camera. A wide range of attachments, including blades, grapples, cutters, and brooms, provide versatility. Bobcat is synonymous with SSLs, and the M2-Series skid-steer loaders from Bobcat Company offer the performance, comfort, and visibility to help increase operator productivity with great machine uptime. Cab comfort is enhanced with an automatic ride control option and new front and rear cab isolators, door seals, and side screen dampers reduce vibration and noise. A redesigned top window improves visibility with a 34 percent increase in open area. 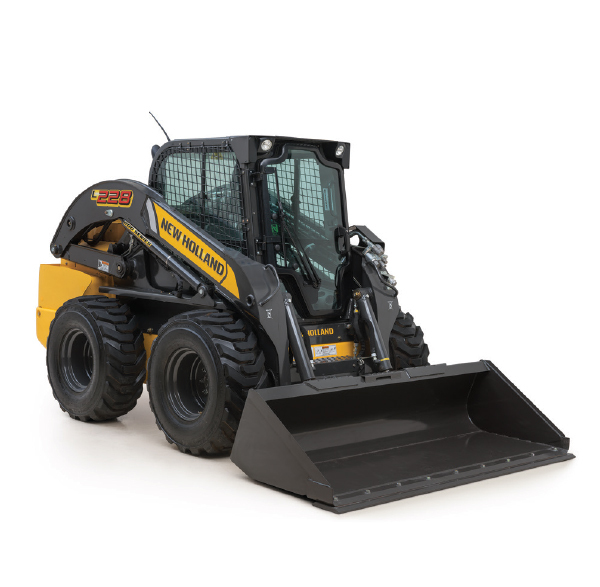 Each M2-Series skid-steer loader features simple operation, panoramic serviceability, better fuel efficiency and reduced engine noise. 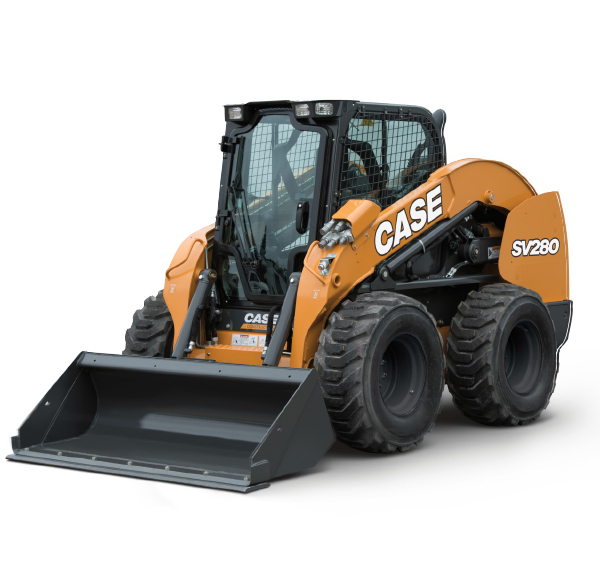 With 74 hp available, the CASE SV280 SSL offers a 2,800-pound lift capacity and a bucket breakout force of up to 8,776 pounds. The standard auxiliary hydraulics (24.2 gallons-per-minute) and optional high-flow (37.6 gpm) yield excellent power and attachment versatility. The SV280 engine features a maintenance-free Tier 4 final solution, requiring no filters or fluids. Designed with outstanding visibility, the optional electro-hydraulic controls allow operators to dial the machine in to their personal operating preference. If you’ve seen the Takeuchi name at job sites, there are reasons why. A global leader in compact equipment, Takeuchi’s TS80 is available in either radial or vertical loader lift. 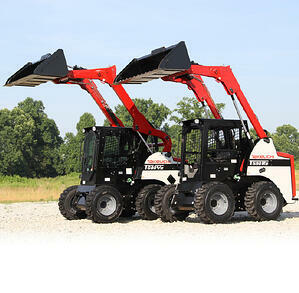 The large frame TS80 series loaders feature a 74 hp Final Tier 4 Deutz engine that delivers an impressive 192 ft. lb. of torque at 1,800 rpm. A key benefit of the Deutz engine is its simple maintenance free Diesel Oxidation Catalyst (DOC) that does not require regeneration, cleaning, or Diesel Exhaust Fluid (DEF). 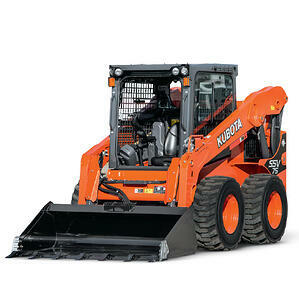 Kubota’s SSV65 and SSV75 skid steer loaders have standard two-speed travel and optional high-flow hydraulics, for around-the acreage versatility. The rated operating capacity is 1,950 pounds and 2,690 pounds, respectively, for the SSV65 and SSV75. Both models feature a unique, slide-up, front-entry door that rises overhead, a side light for visibility and safe night operation, and a spacious cabin with climate control. An optional multi-function lever is available, allowing for fingertip control of major machine and implement functions.